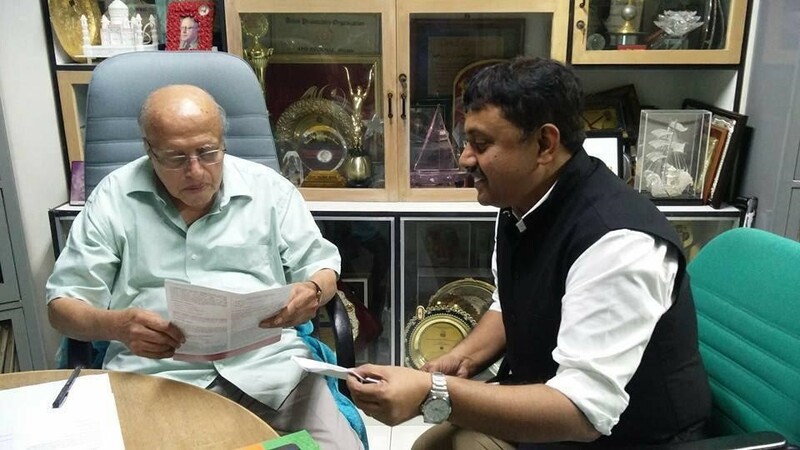 Prof M.S.Swaminathan, Patron and Emeritus Chair, The Coalition had a meeting with the Dr.Sujeet Ranjan, Executive Director of The Coalition on October 8, 2018 in Chennai. He guided on how The Coalition can play a strategic role in the present scenario towards ‘Zero Hunger’ in India. He emphasized on the important role of agriculture for dietary diversification.